Mark holds degrees in Psychology (University of Calgary) and Law (University of Saskatchewan). He regularly attends the Justice Institute of British Columbia for training in dispute resolution. 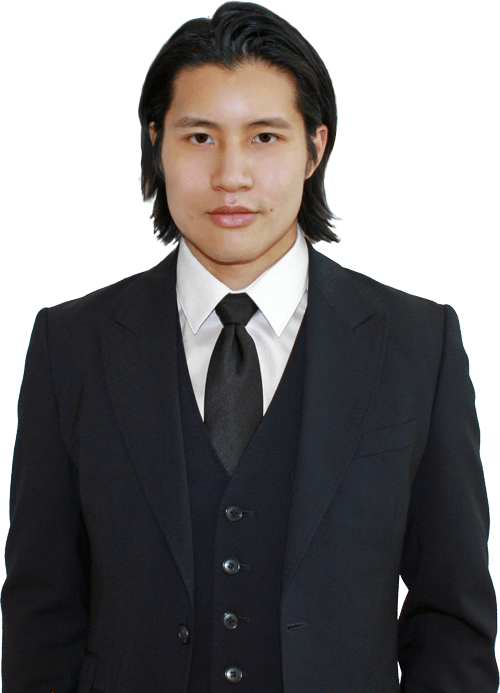 He regularly appears in the British Columbia Supreme Court and Provincial Court. 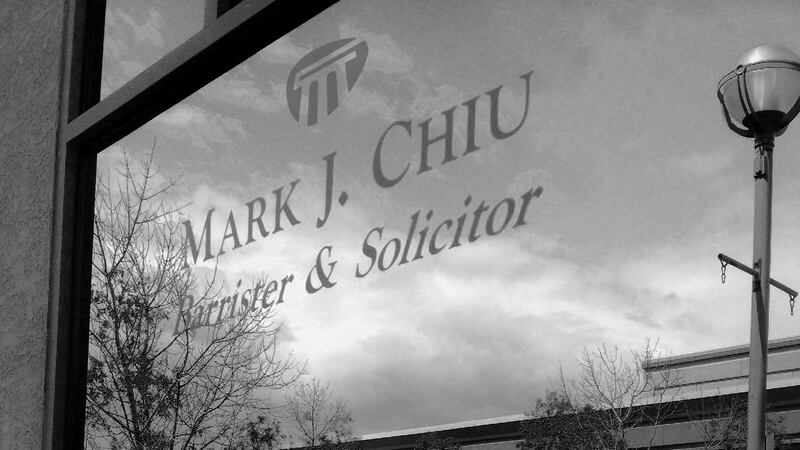 Mark seeks to resolve disputes in an efficient and effective manner, whether it be by way of quietly negotiating a settlement or resolving a case at trial. He has recently relocated from Prince George to Kelowna. Family law may be best viewed from the lens as a "negotiation". Often times, a negotiated solution is preferable as opposed to requiring a court to make an order as the solution achieved tends to be obtained in a more timely fashion, with less uncertainty, and in a more cost-effective manner. I am based in Kelowna but accept select cases across the province. Our team speaks English, Mandarin, and Spanish. Blog is regularly updated with useful information for our clients. Phone us a at (236) 420-1823 for a consultation. Contact us by email and we will respond as soon as practicable.